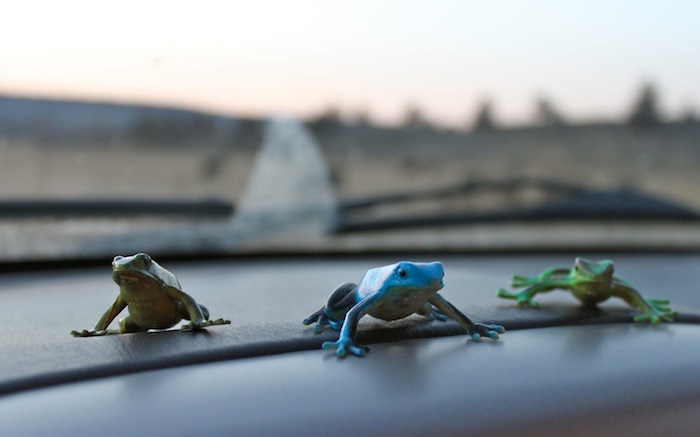 Week Nine…A Great Leap | Three frogs grace my dash. This week, they inspired a last-minute leap to Seattle. I love the composition of this picture! And great take on this week's theme!